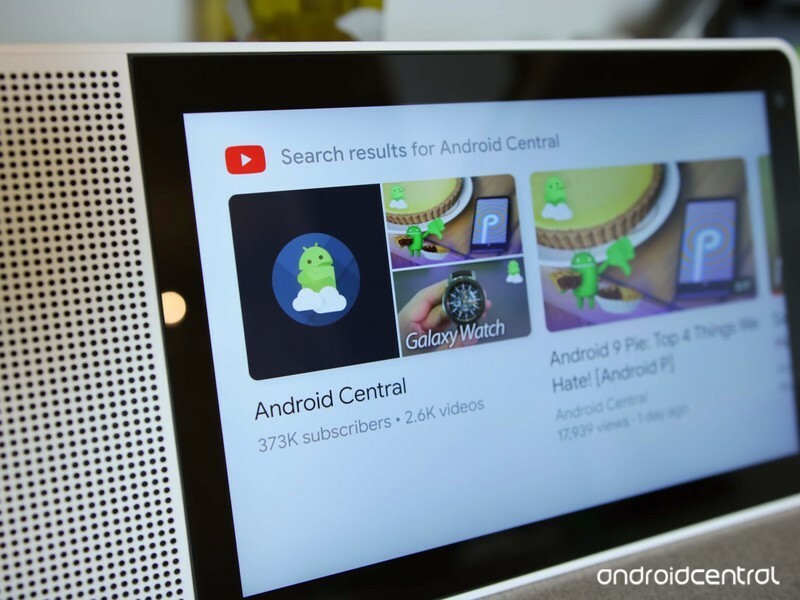 Of all the smart home gadgets that have come out in the past couple of years, one that I’ve been particularly enthralled with is the Lenovo Smart Display — essentially Lenovo’s take on Google Home that just happens to have a 10.1-inch screen slapped onto it. There are a lot of use cases for the Smart Display’s screen, but out of all of them, one of the ways I use it the most is to watch YouTube videos. 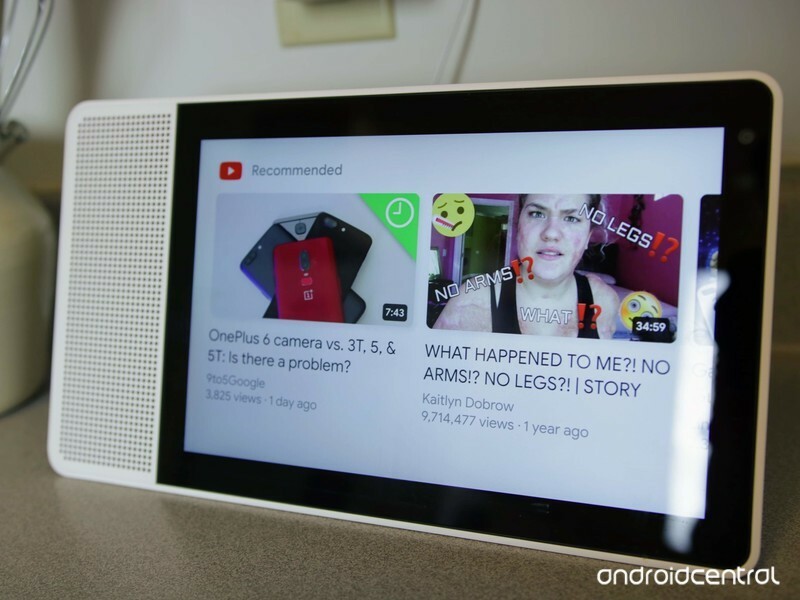 The form factor is perfect to have something playing in the background while cooking dinner or doing chores, and to help you get started with your own Smart Display, here’s everything you need to know about watching YouTube videos on it! Unlike Android, Google’s operating system for Smart Displays doesn’t have traditional apps that you can open up and browse willy-nilly. There are touch-friendly UI elements that are definitely tailored for certain services/features, but the main point of interaction is meant to be your voice. As such, you won’t find a regular YouTube app that allows you to browse through trending videos, your subscription feed, etc. You can open up YouTube by saying “Hey Google, Open YouTube”, but all this does is show you a list of recommended videos. If you want to quickly watch videos from a specific channel, all you’ve got to say is “Hey Google, watch [Enter channel name here] on YouTube.” With that command, the Google Assistant will automatically start playing the latest video from the channel you said. Once a video is playing, you can tap the screen so you see the playback controls, swipe up from the bottom, and scroll through other related videos that YouTube thinks you’ll be interested in. If you find something you like, just tap on it and that video will begin playing. 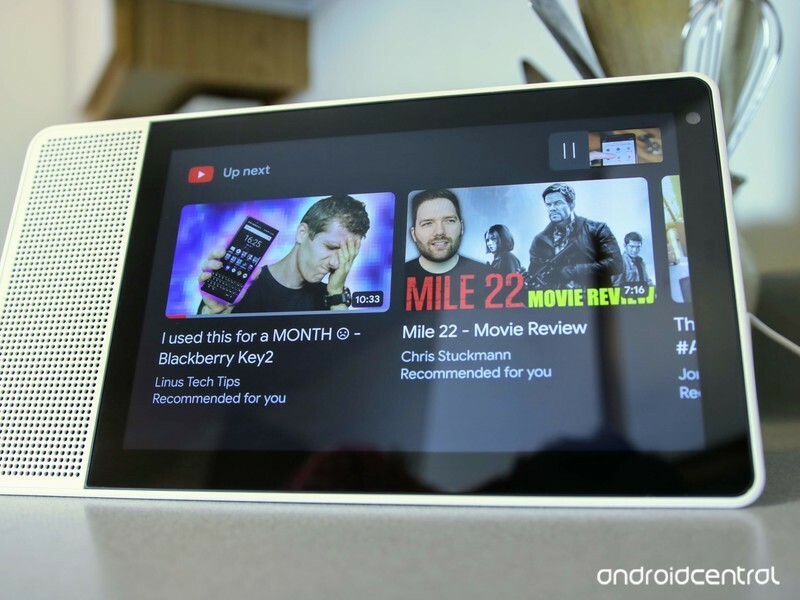 For those times where you aren’t entirely sure what you want to watch, you can also just search all of YouTube on your Smart Display. 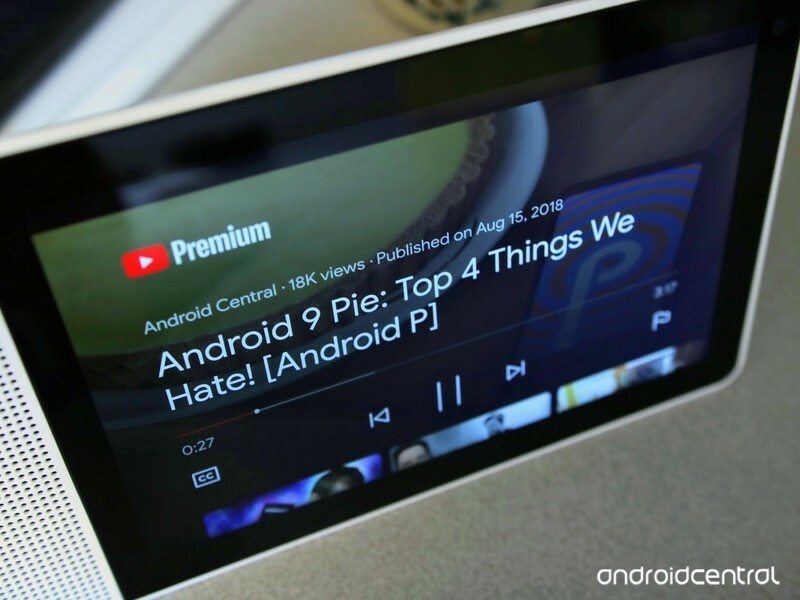 With those tips in mind, you’re ready to start watching YouTube videos on your Smart Display!